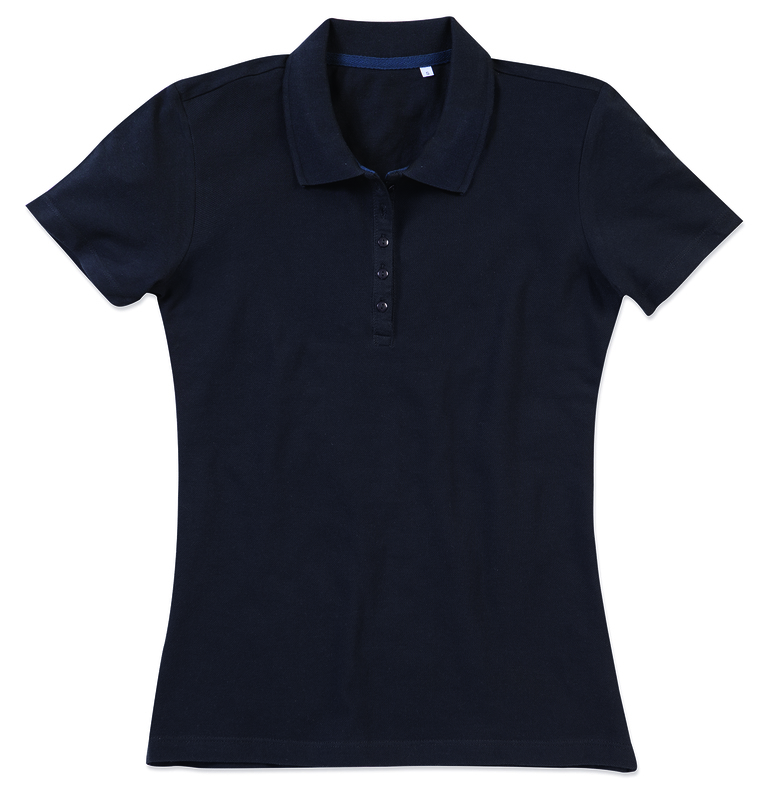 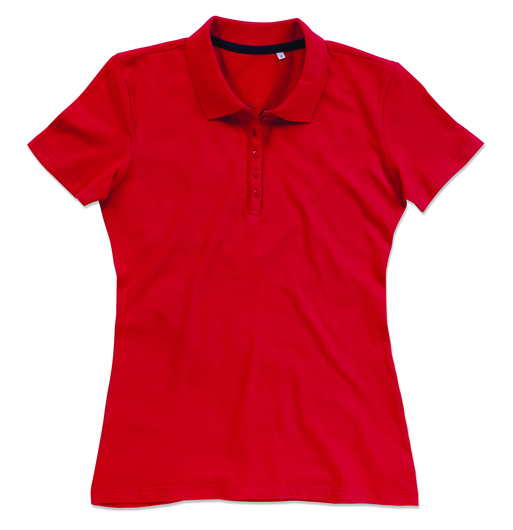 This women's short sleeve polo shirt will be a staple in your spring and summer wardrobe, made of high-quality cotton pique offers supreme comfort. Ideal for your active lifestyle. 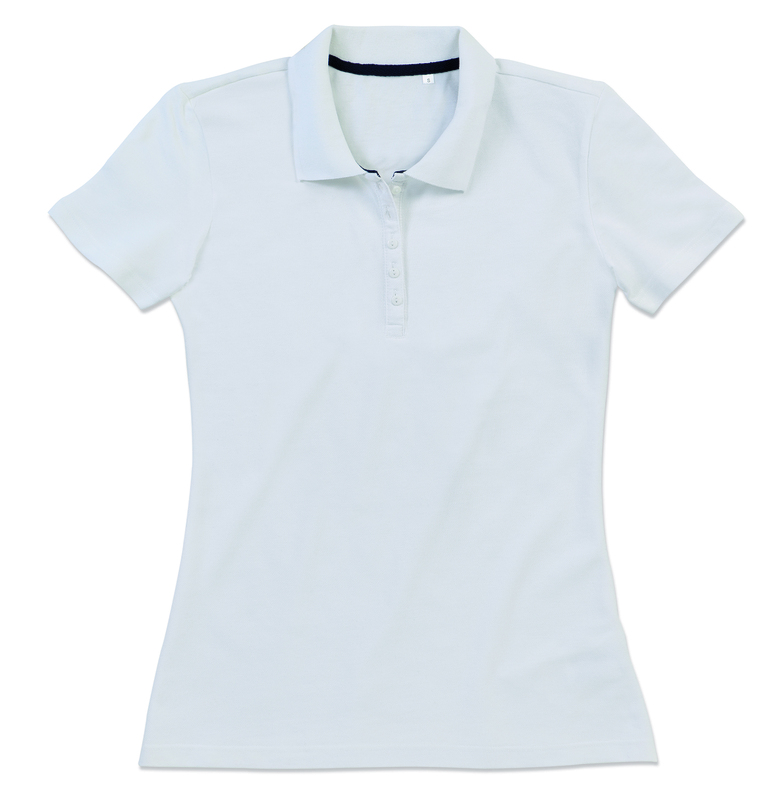 It can easily transition from an outing with friends or family to the gym or other high intensity recreation. 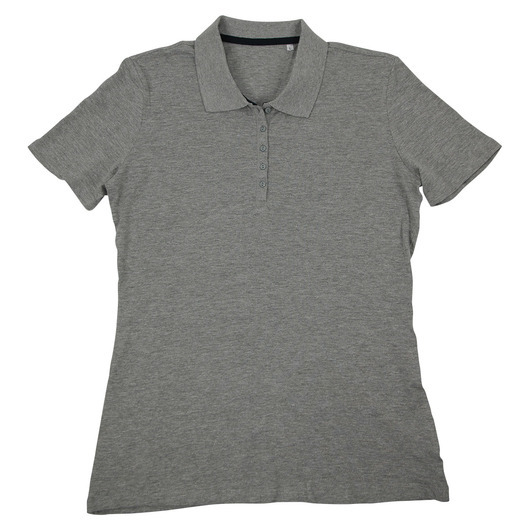 This polo shirt features a 5 tone-on-tone buttons, fashionable narrow placket, contrast herringbone neck tape, no cuffs on sleeves, care label in the side seam, small size label in the collar, and side seams. Wear it to suit your personal style. 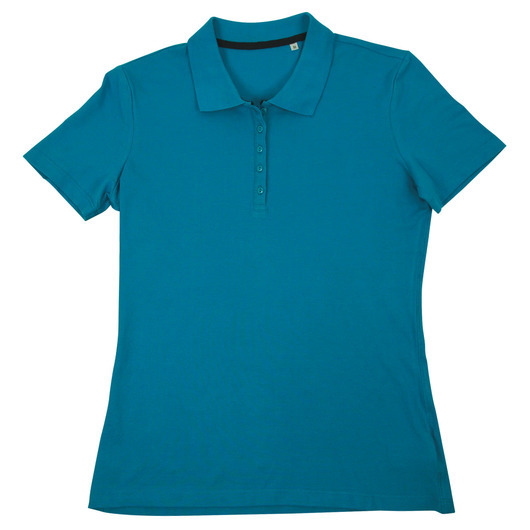 Fashionable and stylish spring and summer casual wear. 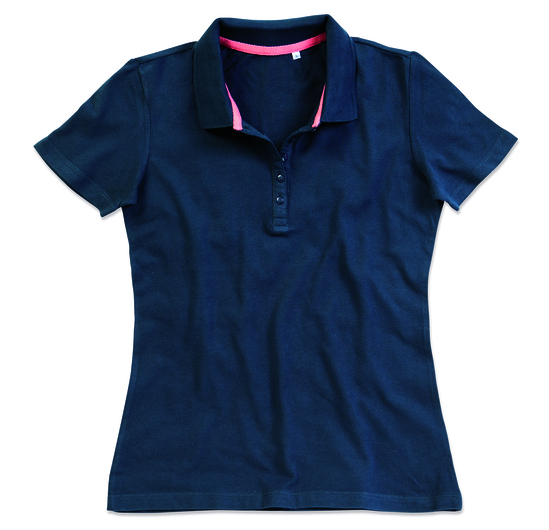 Comfortable and soft enough to wear all day.